12-04-2019, 15:29 - Ys 1, the game stop working when I save game. 06-03-2019, 13:06 - Greetings from a 1 day old MSX owner! 01-01-2019, 22:35 - Happy New Year 2019 from the MRC! 01-01-2019, 15:53 - Happy New Year! 13-12-2018, 21:04 - The 2018 Christmas quiz. 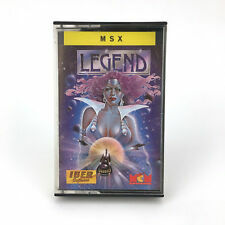 10-12-2018, 22:55 - MSX Auctions - Rate it R! 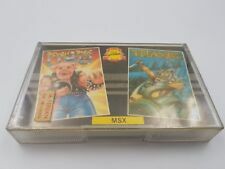 05-12-2018, 09:39 - MSX Auctions - Rate it R! 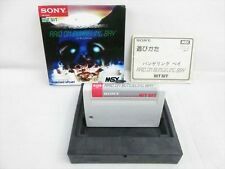 03-12-2018, 23:01 - MSX Auctions - Rate it R! 21-11-2018, 15:31 - When we'll see elinks for MSX? 20-11-2018, 11:28 - Afbeelding in BASIC op screen 8. Hoe ? !